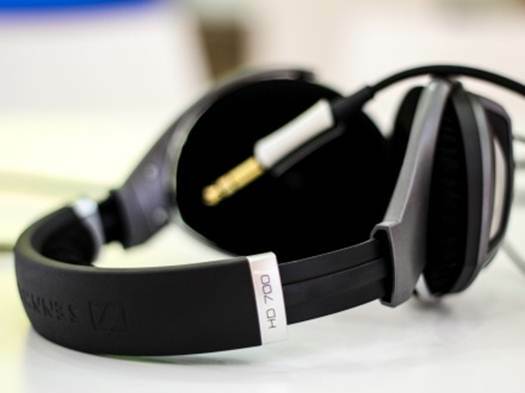 For quite a few years now, the Sennheiser HD800 has been the flagship headset of the German audio company, making its name across the world amongst the most staunch audiophiles with its customizability. 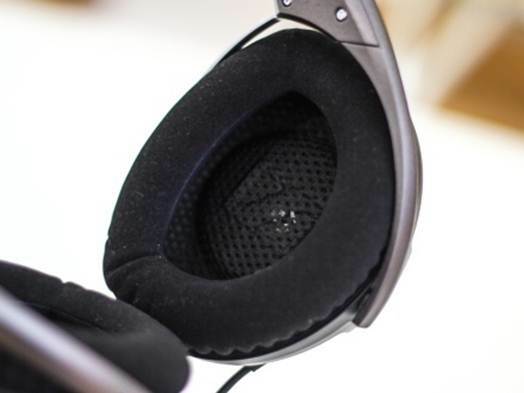 Whilst it delivers exceptional audio quality, the price point makes a lot of people cringe. In then, comes the slightly more affordable HD700. Senheisser is looking to upgrade its years old line with the brand new Sennheiser HD700, which was just recently announced at Computer Electronics Show in Las Vegas this year. Featuring a 40 mm Duofol transducer, specially designed earcups and a patent pending stainless steel gauze, the HD700 promises to provide users detailed, lifelike audio reproduction. The earcups will fit comfortably around your ears -- unless you're Andrew Marr, that is. While the thick headband is robust, it won't clamp your brain to a mush.